Ever wondered what lies behind the elegance of haute couture? 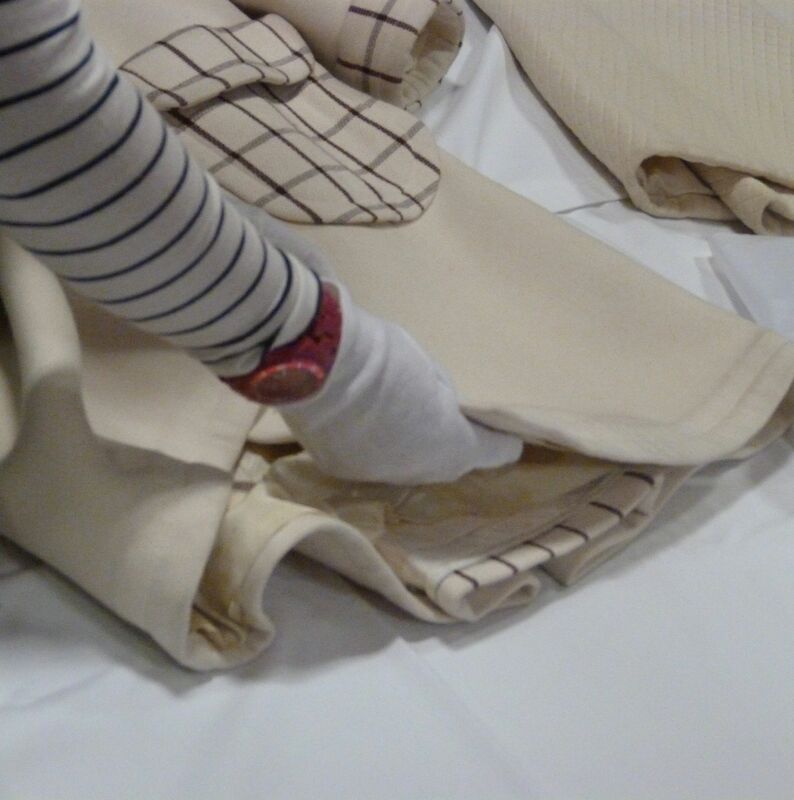 This afternoon, 27 January, the Fashion and Textile Museum is offering you the chance. Curator Dennis Nothdruft will lead a study group of 1950s highlights from the museum's permanent collection, including pieces by Dior, Chanel and Balenciaga. Participants will be granted a rare chance to scrutinise the structure and sewing of each item, teasing out the hidden details. Tickets for the events include entry to the museum’s current exhibition Liberty in Fashion, which tracks the influence of the London department store Liberty from 1875. It features collaborations with Saint Laurent, Vivienne Westwood, Jean Muir and Cacharel. The main exhibition is accompanied by The Art of Pattern, which displays textiles created for Liberty by Susan Collier and Sarah Campbell between 1961 and 1977.